"Cornish Township, Aitkin County, Minnesota"
The early history, as well as the prehistory of Cornish Township, is difficult to piece together. There are some accounts of Native American activities around Wakefield Lake to the south in Turner Township. George Wakefield lived on the lake in the 1920's. (Per interview with Laurence Coleman ~ August 3, 1995) "There were some Indians who lived by Blackface Lake. One Indian gal, named Martha, married Charlie Cornish." (Per interview with Ed and Vera Simons ~ February 15, 1993). It is not known how much activity the early natives had in the area, but no doubt they spent some time at Boot Lake, Cutaway Lake, and the Cornish flowage on up to Blackface Lake. How those lakes both their names, or who named them, is unknown. They were probably named by the loggers or the first settlers. Logging has always been an important factor in Cornish Township. "Mr. Bucktal had a log landing on the Mississippi River, and he sledded logs all the way from Boot Lake to the river." (Per interview of Charlie Weston by Jim Raich ~ November 17, 1996). 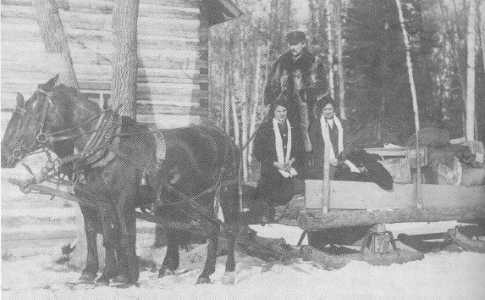 Other early loggers included the Swanson brothers, Fred Blais, John Robinson, Mr. Westerlund, as well as the local farmers who did some logging of their own. The township was named after Charles E. and Milo F. Cornish, who were early settlers in section 34 of the township. (Per Minnesota Geographic Names, by Warren Upham). They had come from southern Minnesota in search of a better life. 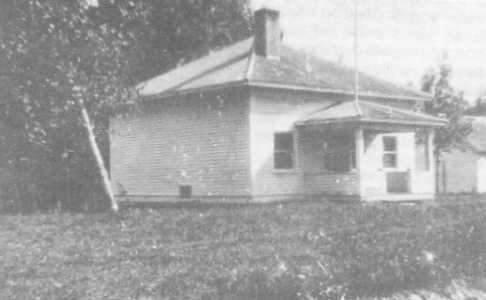 The township was organized on August 6, 1908 and is still in existence. Clay Coleman and his family came in 1912. (Per interview with Laurence Coleman ~ August 3, 1995). 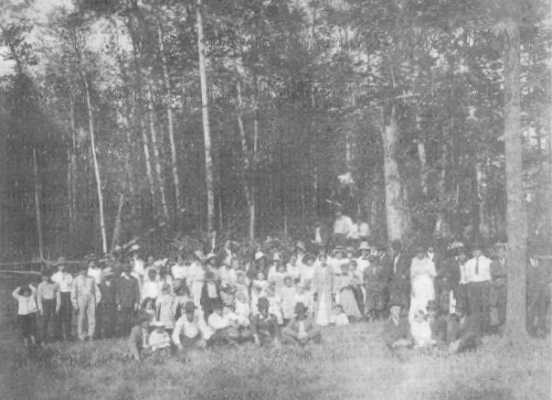 Some of the other early settlers were: Lester and John Westerlund; Herbert, Ernest, Oscar and Fred Johnson; Pete Ostberg; Charles Niemi; Charles Oja; John Nordberg; Charles Kivela; Emil Paakonen; Otto Swenson; Richard Vansteenburg; John Anderson; Charles Swanson; Martin Schulerick; Tom and Bill Wilson; Lud Unjum; Ossi Powell; Joe Porter; Lou Sheets; Edgar Raveill and others. (Ibid). 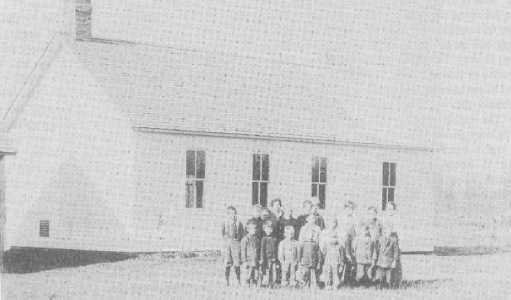 Schools were established early on. 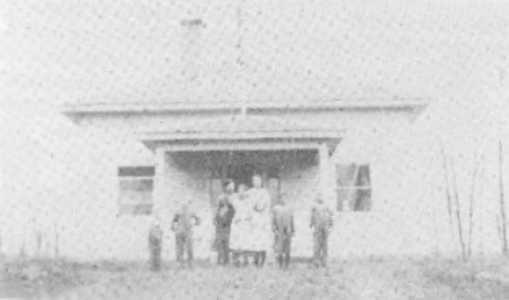 The local school district came into effect on March 20, 1906. It was known as District 84 and stayed organized until July 20, 1950, when it merged with the Consolidated School District 4 of McGregor. 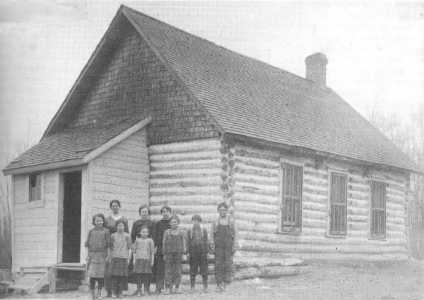 A second school was then built north of Boot Lake in section 27 in 1914. (Per interview with Laurence Coleman ~ August 3, 1995) It replaced the first school and was placed there to be more convenient for the residents and closer to the children. This school lasted until about 1935, when it closed permanently. Roads were constructed early on, but it seemed they always needed work. In section 27, the road sand or "turned over" and caused some hardship. 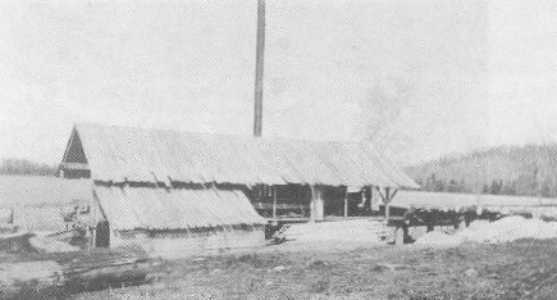 In 1954, the old Olav Nielsen place on the west side of Boot Lake was purchased by an organization called "The Frontiersmen." (Per deed record #93 dated 5/31/1954, Aitkin Co. Recorder's Office) The organization was a group of adult scouters who built a camp on the site to be used for outdoor learning activities by Boy Scout groups and other youth organizations. (Per letter from Mike Hodges dated November 27, 1995) A bunkhouse and other buildings were built along with a dock for fishing and swimming facilities. A beautiful view across the lake could be had from the vantage point of the camp. The camp has been enjoyed by many over the years. The years have slowly slipped away. There has been some development and cabins have been built along Ball Bluff and Blackface Lakes. Much of the township has reverted to timbered lands with a few farms scattered throughout the township. Presently, most of the population is in the northwestern part of the township along Highway 65 and County Road 10. 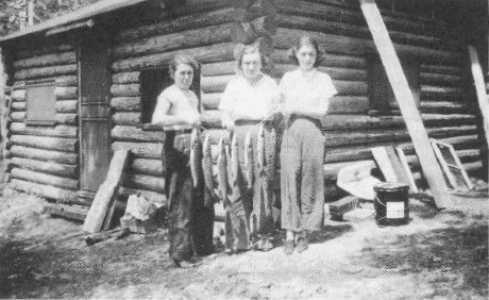 The lakes are known for good fishing, and timbering is once again playing a major factor in the economy of the local people.